January 2016 has started with plenty of rain which tends to concentrate the minds of home owners who have blocked or clogged gutters. 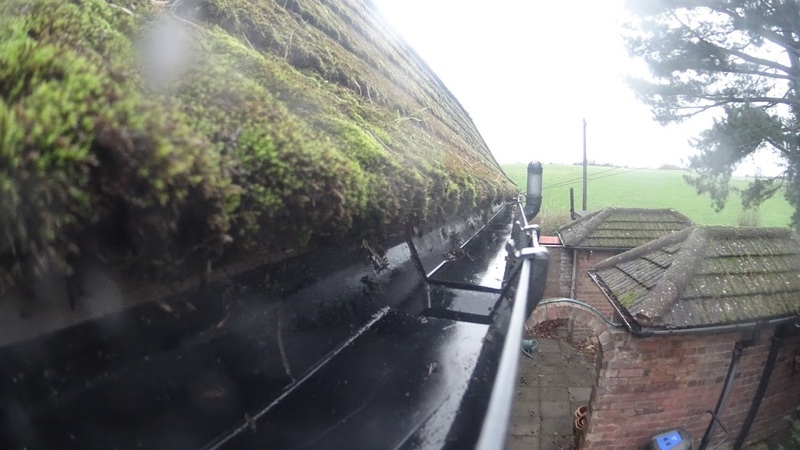 Often, small amounts of rain can seep through gutter clutter and not cause too much of a visible problem, but if there is heavy rainfall then water will make it’s way over the guttering and down walls, leading in the longer term to damp, algae and in some cases, surface spalling in brickwork as the cold weather freezes water soaked into bricks forcing the face off. 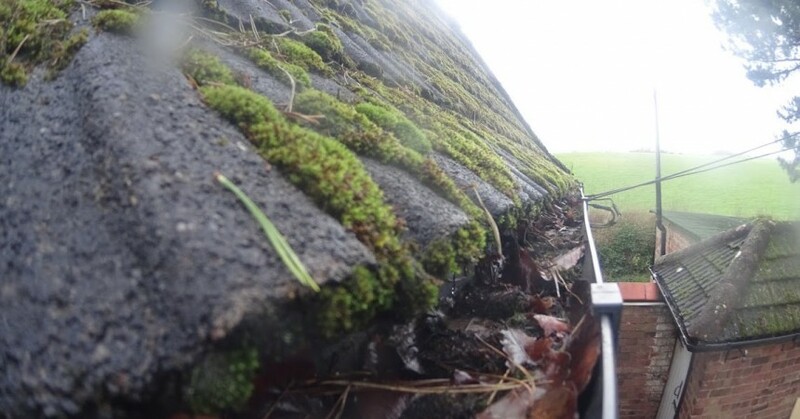 It’s good practice to find the right frequency of gutter cleaning for your property. 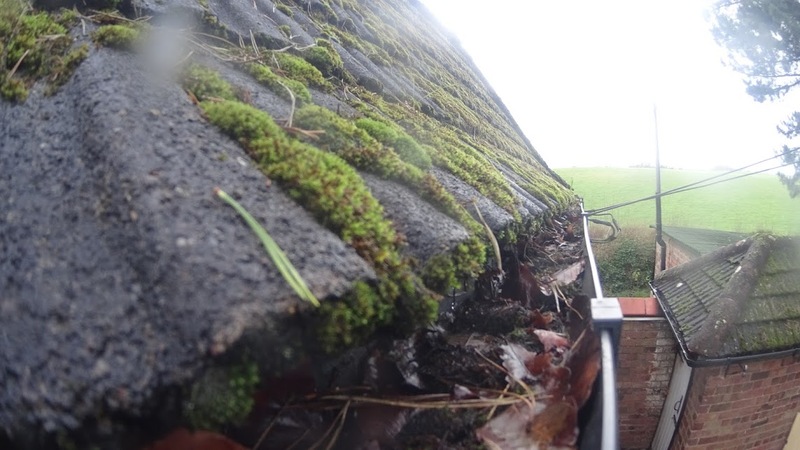 This could be once every 3 or 4 years, it could be twice a year depending on the way your gutters have been installed, the surrounding environment or the amount of moss on your roof. We’re happy to advise when we arrive with our HD camera equipment. To book your gutter cleaning, click here.